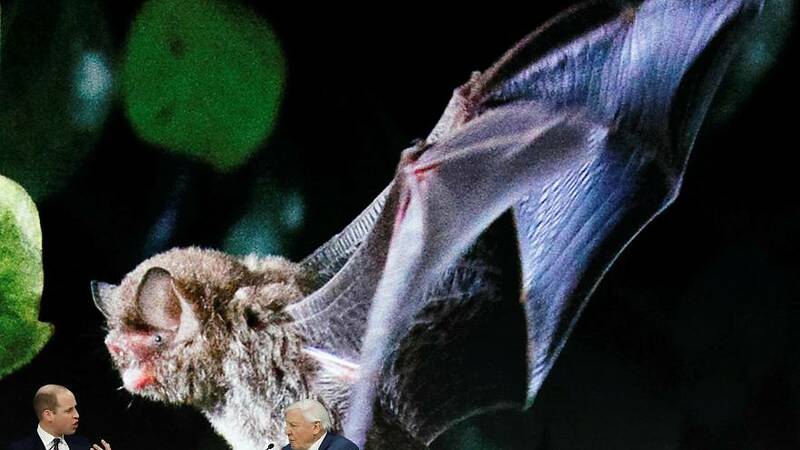 In a discussion with Prince William at the World Economic Forum in Davos, British naturalist and broadcaster Sir David Attenborough talked about the urgency of the climate change crisis for the world. "We are now so numerous and so powerful that we can destroy whole ecosystems without even noticing it," Attenborough said. "Everything we do has echoes and implications across the natural world." Attenborough reminded the crowd that a "healthy natural world is essential for human society." The broadcaster said that the industrial revolution was responsible for our decline in caring for nature since humans didn't realise the impact that their activities were having on the environment back then. Prince William then asked the naturalist if he had a message for world leaders attending the Davos forum. "Care for the natural world and treat it with respect and reverence ... in the future, we (nature and humans) are bound together," he said. "The future of the natural world is in our hands, so if wreck it, we wreck ourselves." Attenborough has lent his voice to a new TV series called Our Planet created with the World Wildlife Fund. The series was set to be available on Netflix. You can watch the discussion in the above video player.